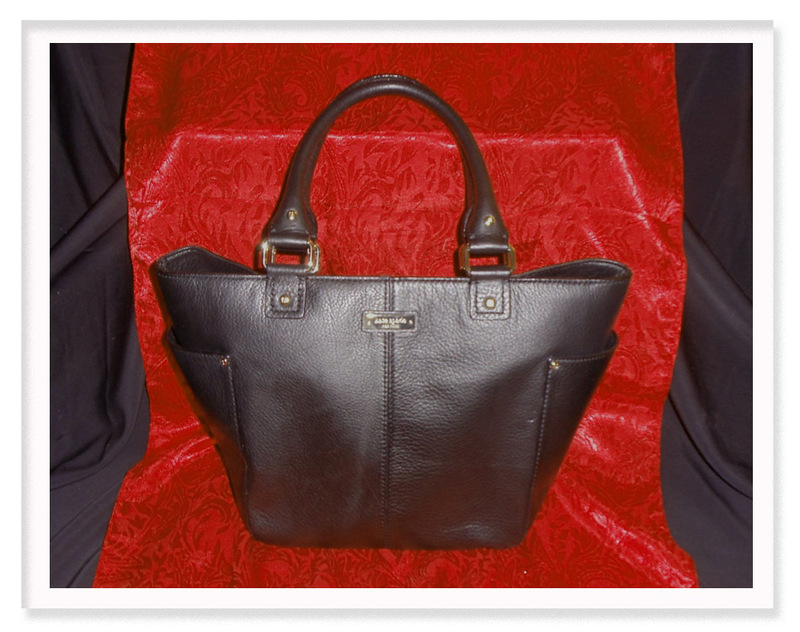 Check out this stunning black leather Kate Spade – New York handbag with black and white striped lining! This remarkable item came to Fashion With A Passion by donation and retails over $300. How can you get it? Be the first to swap for it at Fashion With A Passion’s Swap!